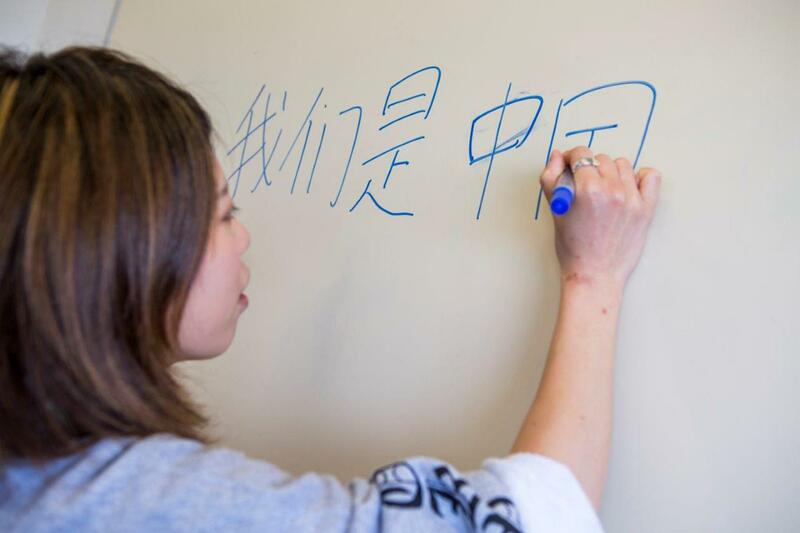 Chinese offers a language stream and a culture stream, and students are encouraged to study both. The language stream includes a course on Business Chinese as well as core language programmes. 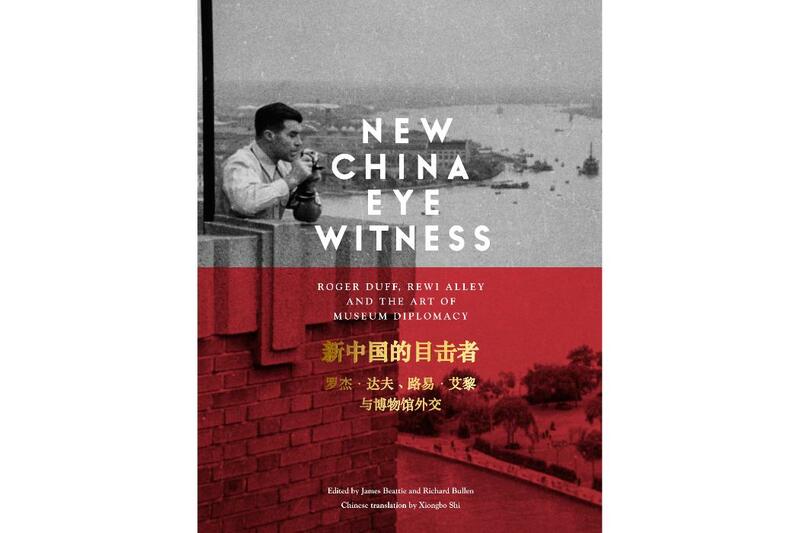 The diverse culture courses are taught in English and reflect the rich cultural legacy of China, including civilisation, literature, and film. A course on Chinese linguistics is also offered. 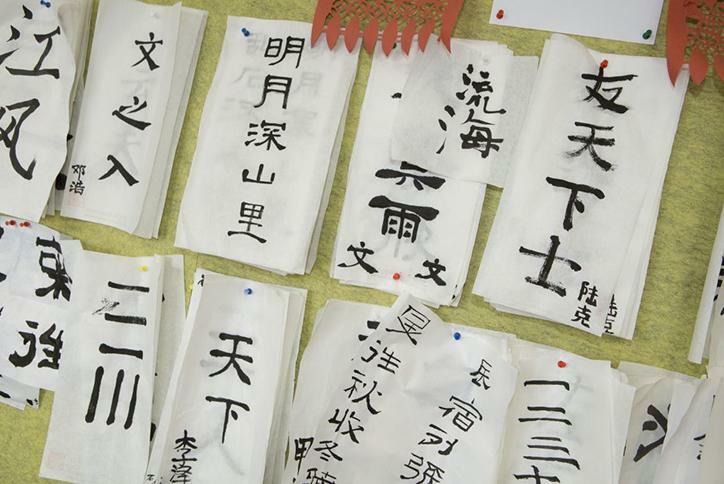 Explore your undergraduate and postgraduate study options in Chinese at UC.